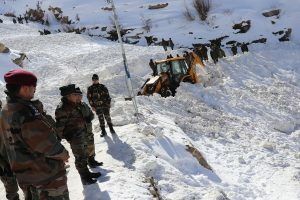 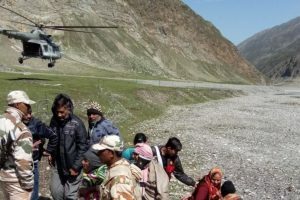 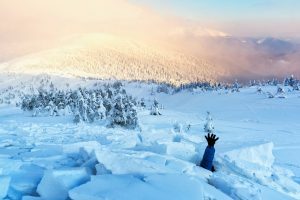 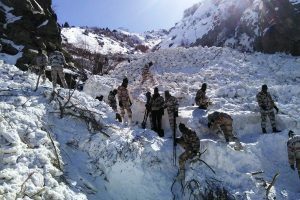 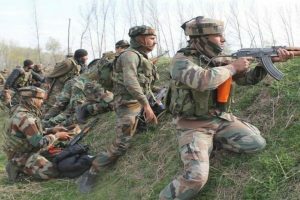 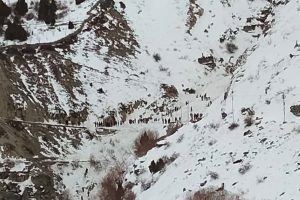 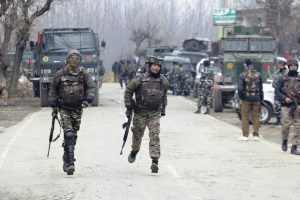 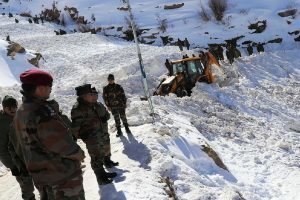 Stepping up rescue operations, the Army deployed around 200 people that also include personnel from Indo-Tibetan Border Police (ITBP) and Border Roads Organisation (BRO). 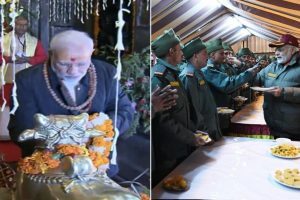 The PM also visited the famed Kedarnath temple in Uttarakhand to offer prayers and review the reconstruction work of the shrine which was devastated by the 2013 flash floods. 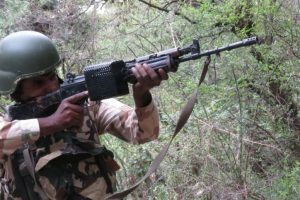 The new battalions would also help the border guarding force to better rotate troops from forward locations to units in the mainland. 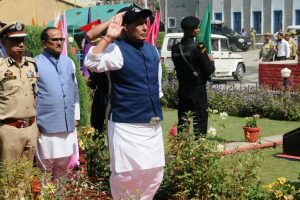 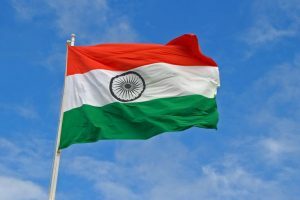 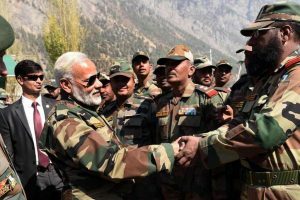 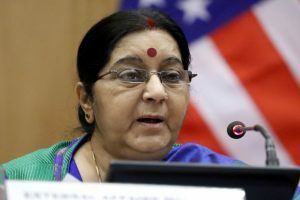 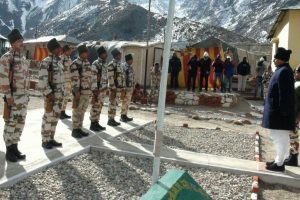 Continue reading "Video: Soldiers raise Tricolour at 18,000 feet in minus 30 degrees"
Continue reading "Rocket lands at Indian Embassy in Kabul, all Indians safe"
Continue reading "Rajnath Singh celebrates new year with ITBP jawans"
Continue reading "ITBP has special affinity with Himalayas: Modi"